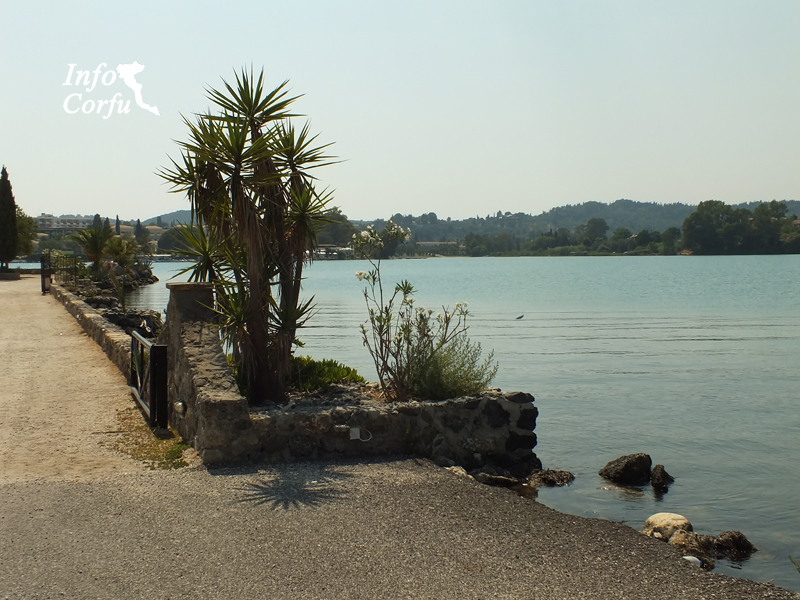 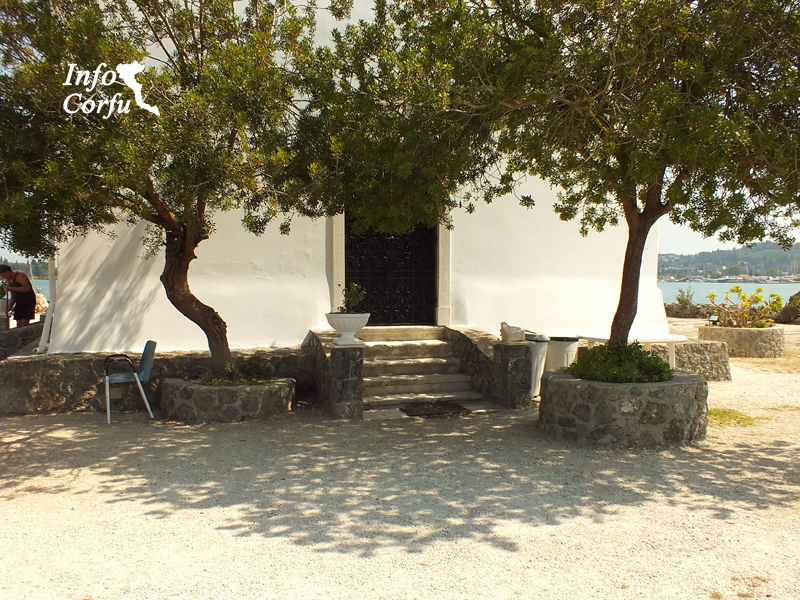 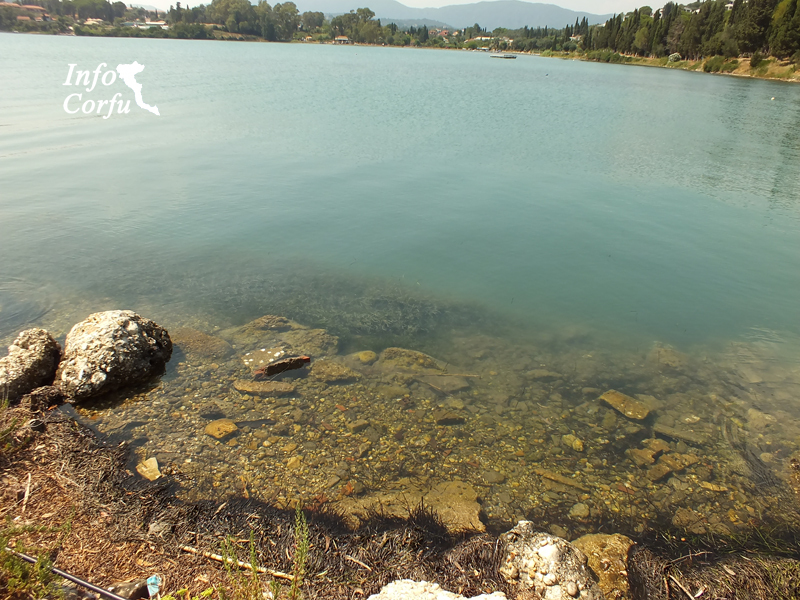 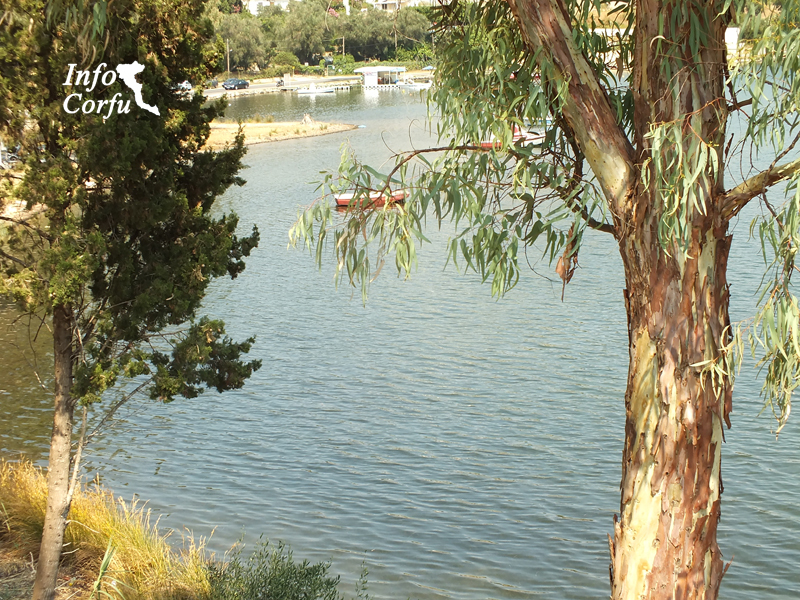 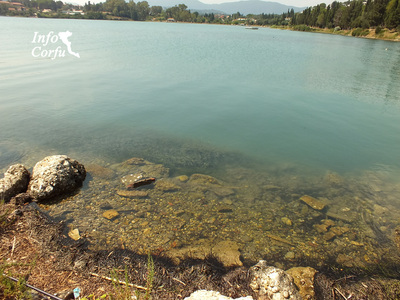 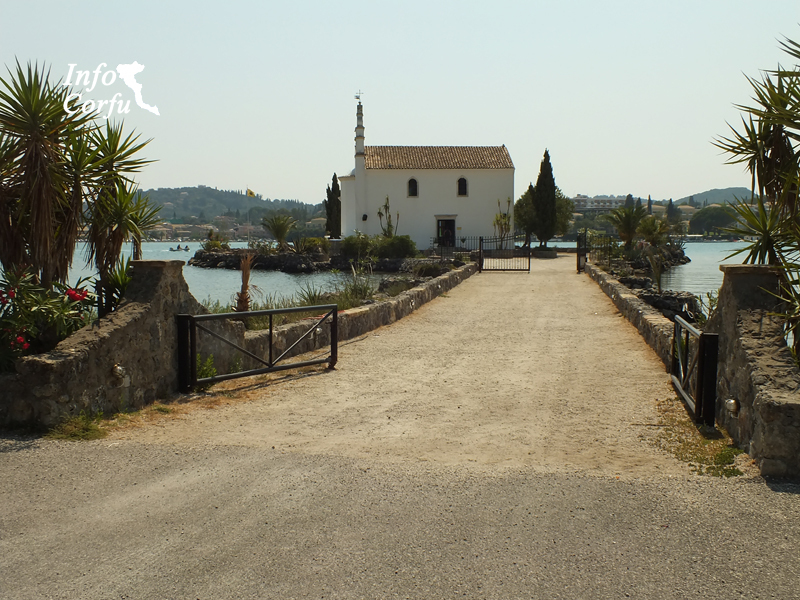 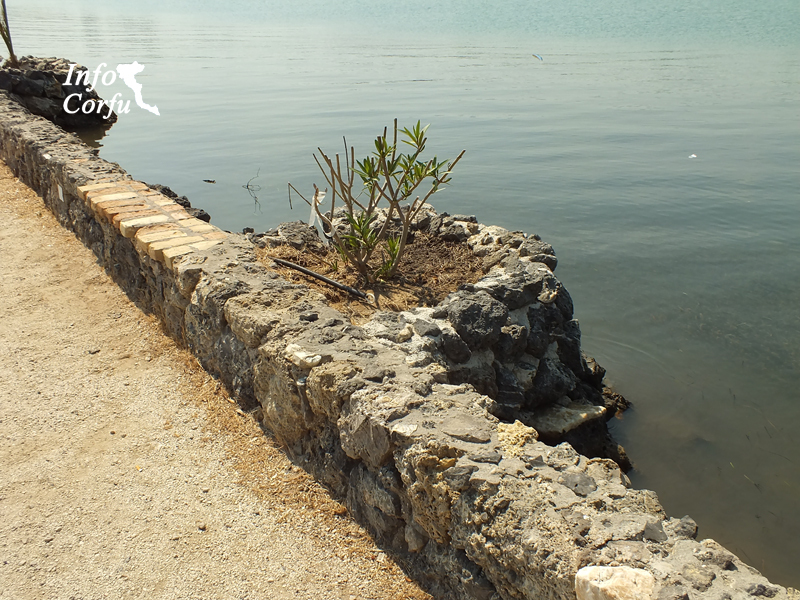 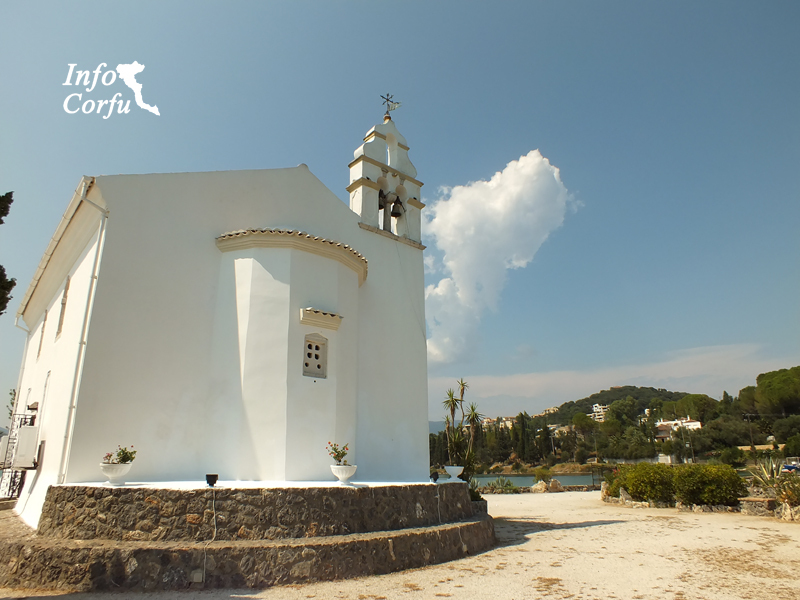 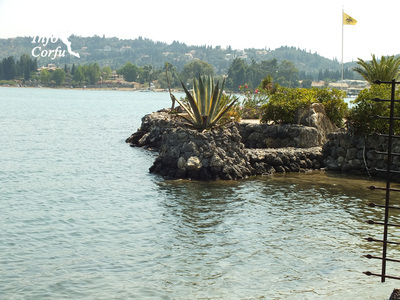 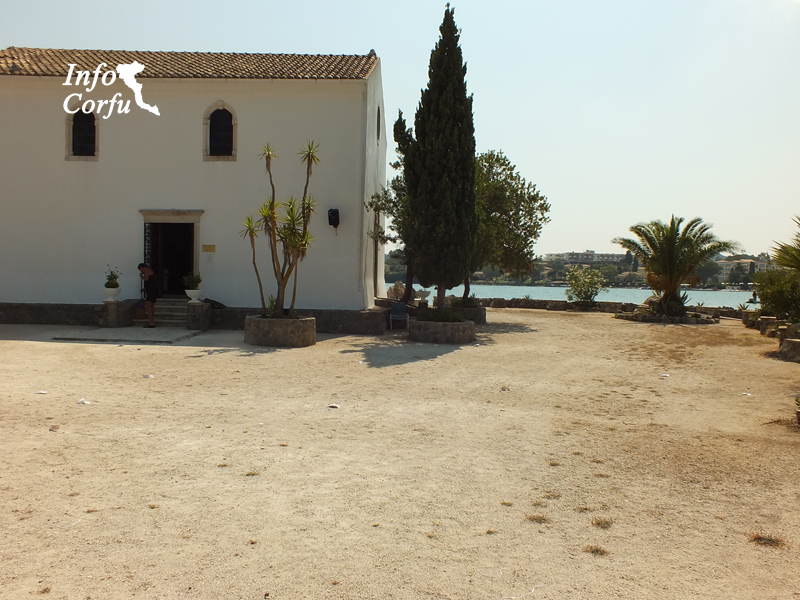 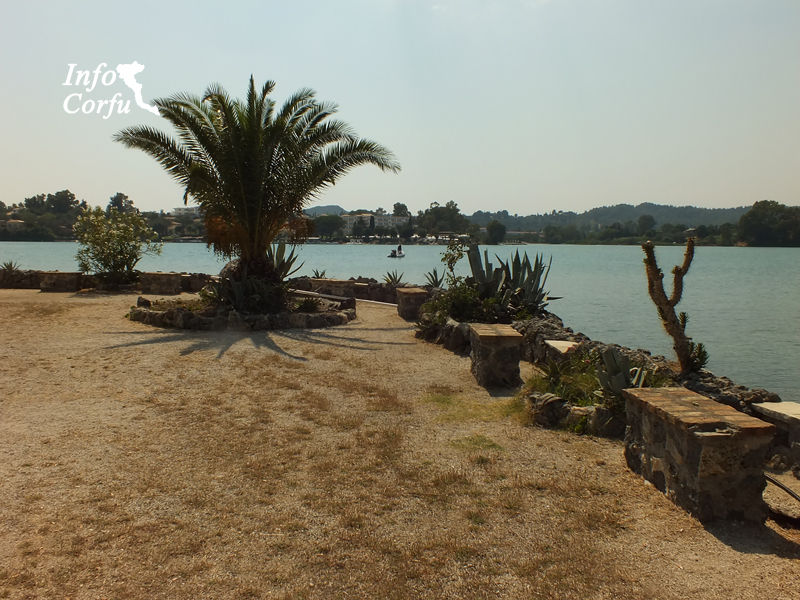 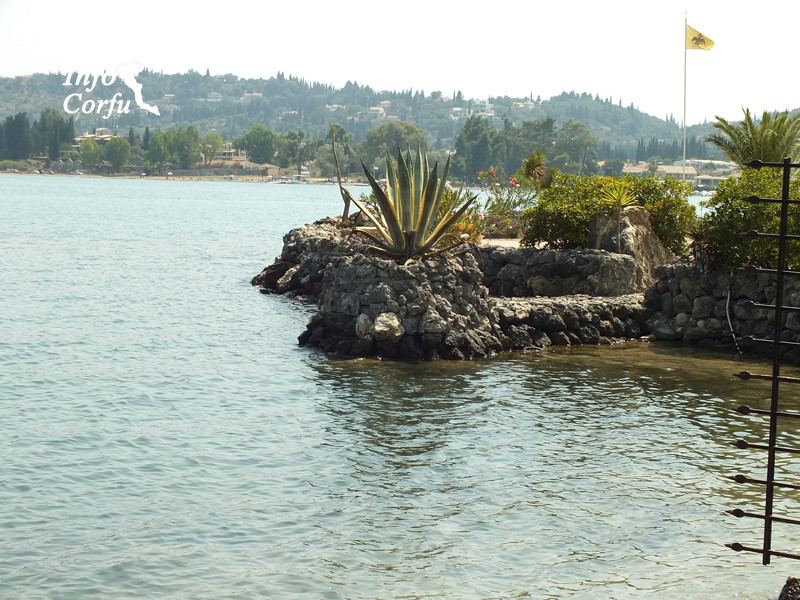 The Kommeno is located 10 km from Corfu town, north of the bay of Gouvia and easily accessible, is the green Kommeno. 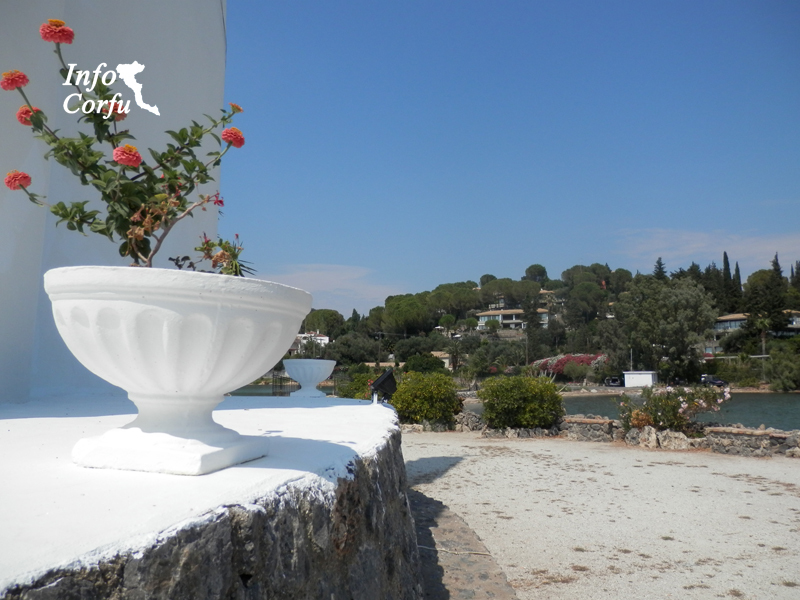 It is a place with villas and restaurants to enjoy your food. At the edge of Kommeno is a small cape where stands the picturesque little church of the Visitation. 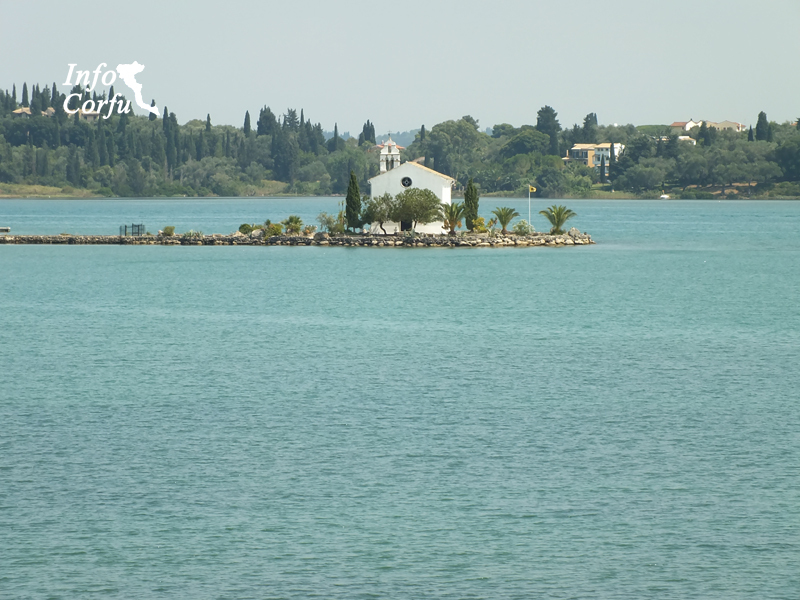 There, in a picturesque environment, often become marriages and baptisms.